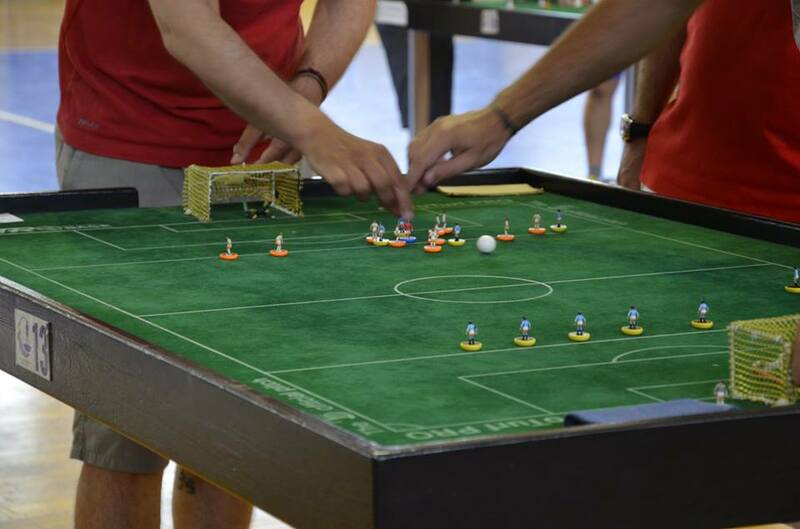 The 6th edition of the Hellenic major was played in ilioupoli, the weekend 25-26 of june 2016. Day 1 we had the individual competitions. 99 players were competed in 5 categories. Saverio bari beat lazaros papakonstantinou in the open final. Kostas kaperonis won his 2nd major in one month, beating chris aggelinas in the veterans final. The brothers stef and Emily despretz won the u19 and women categories. Sunday 24 teams (14 clubs and 113 players) competed in the team event. Falcons manage to won their 2nd title, beating the Italian fogia in the final. 1. The 13 foreigners –out of 4 nations- is the best record in the 6 Hellene majors. Additionally is the second best record –the best ever is 26 in the 1997 gp- in all Hellene international tournaments since the beginning in 1995 (with the exceptions of wc and ec). 3. The 24 teams is the biggest ever team tournament that took place in hellene soil –with the exceptions of wc and ec-. 4. The 99 individuals is lower than last season by 3 players-. 5. After the major, we reached the 235 hellene players that are active the season 15-16 (even for one game individual or team event).